Railings — Sandman Associates International, Inc. 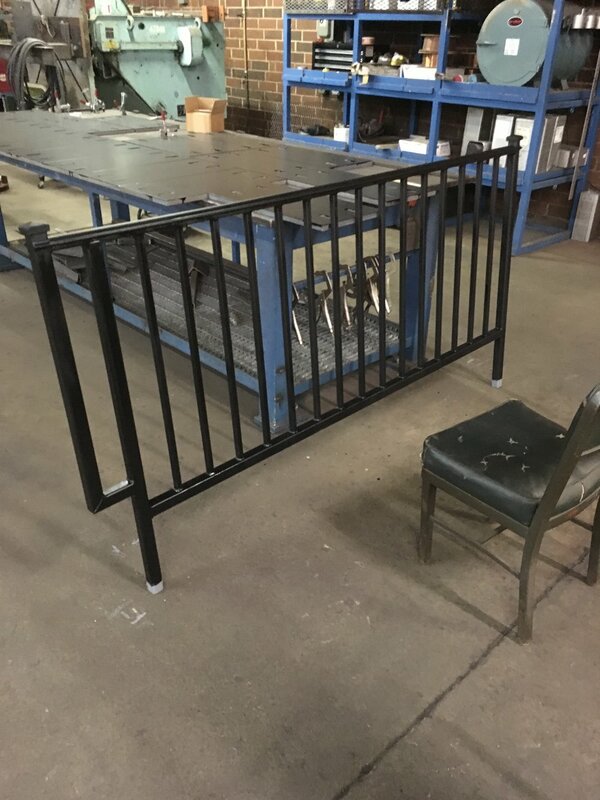 Custom fabricated railings, gates, staircases, awnings, and other structures for residential and commercial use. SAI will design custom ornamental ironworks to fit your living or office space. We have a wide selection of profiles and materials to choose from to create a customized product that fits your individual taste. We are also able to install automated gate solutions for property security and privacy.